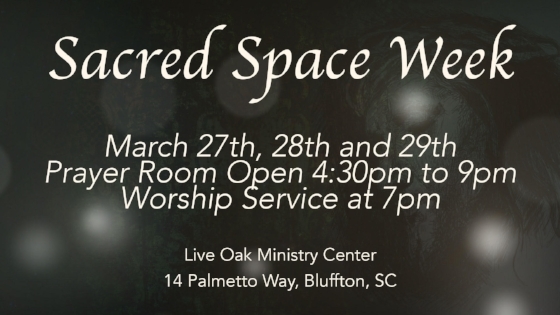 Join us Tuesday, Wednesday, and Thursday next week for prayer and worship leading up to Easter Sunday! Be sure to pick up some Easter invitations this Sunday so you can invite your friends and neighbors to church next wekeend! 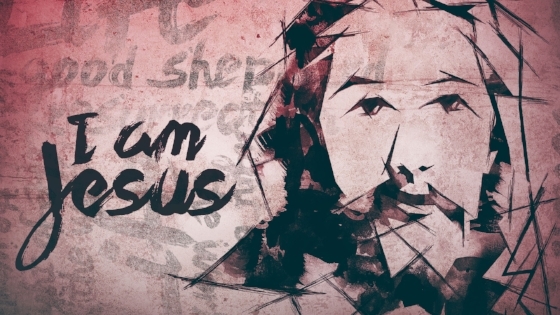 Easter services will be Saturday, March 31 at 5:00 & 7:00pm and Sunday April 1 at 9:00 & 10:45am. Child care will be available at all services. Easter Sunday is also known as Barefoot Sunday at Live Oak! It's the day that we collect shoes for Soles4Souls. We will take any type of shoe in any condition! We do ask that you tie, buckle or rubber band shoes together! It makes our job so much easier!! Our goal this year is 1,000 pairs of shoes! It's a great way to start your spring cleaning!! You can also ask your neighbors for shoe donations. Make 2018 the year you take control of your money! Put it to work for you! 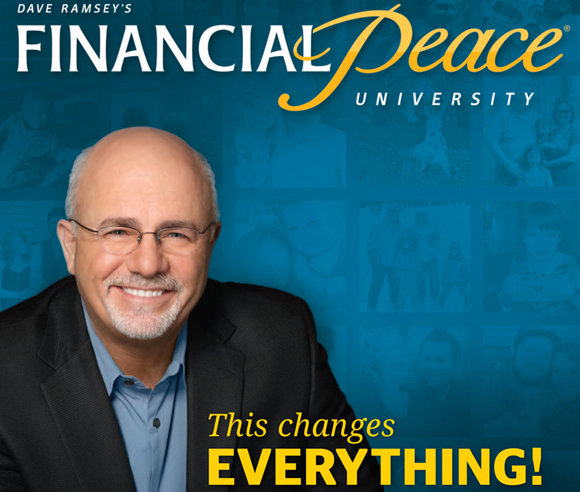 Financial Peace University starts, Saturday, April 7th at 9:00am, at the Ministry Center. Classes will be held on Saturday mornings and Wednesday evenings (starting April 11th at 6:30pm) for nine weeks. If you can't come on Saturday, come Wednesday, and vice versa! Each week you will learn a new baby step to help get you out of debt and start taking control of your finances! The cost is $109 per family or individual. Scholarships are available, please contact the office if you need assistance. 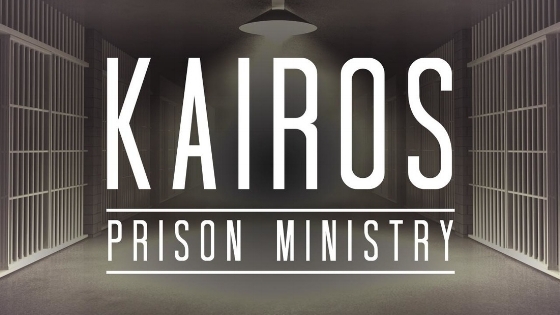 April 26-29th is the Spring Kairos walk at Ridgeland Correctional Institution. Help our team by providing cookies, prayer, and/or financial assistance. For more information you can contact Bob Keane.